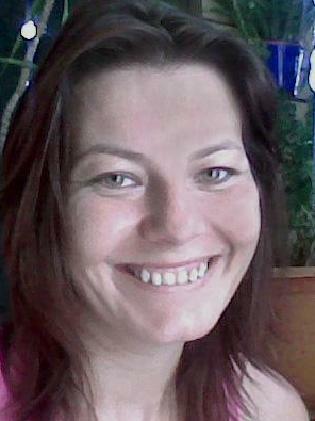 MISSING mother Leeann Lapham was captured on CCTV entering an Innisfail motel room more than seven years ago, but it is alleged there is no footage of her ever leaving it alive. The chilling twist in the baffling cold case was revealed in the Supreme Court today when her accused murderer, former partner Graeme Evans, was denied bail. Ms Lapham, then 30, was last seen alive at the Riverside Motel at Innisfail on April 19, 2010, three weeks after she gave birth to the pair's son. Police allege she was murdered by Evans, 43, after she told him she wanted to end their volatile relationship.